HOT DAMN WHAT AN EPISODE!! Butch Bradley is hilarious! Graig and I both agree, we could talk to this dude for HOURS. We dive into him growing up in Atlantic City, his time doing open mics in Boston, and even him living and doing comedy in China! Butch is a hell of a guy and we can’t thank him enough for taking some time before his show at the Comedy Cellar Las Vegas. Don’t miss him as he’s at the LA Comedy Club inside the Stratosphere every Sun-Tues on the Vegas Strip! Be sure to follow Butch on his Instagram – and Twitter! SHARE THIS PODCAST! Tell a friend you enjoyed it and give us a rating and review here! 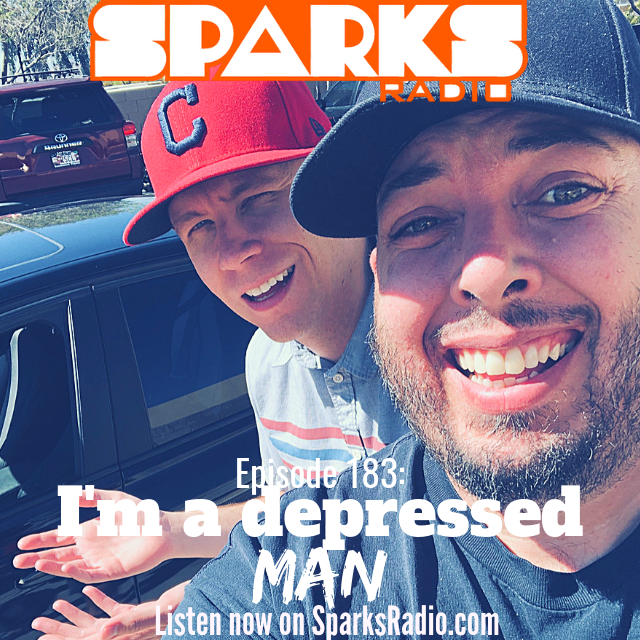 Thanks for checking out #173 of the Sparks Radio Podcast! 90% of my interactions with my Apple Watch are it suggesting I stand up for a while and me pressing dismiss.